Today we went to the Gold Coast for a day at the beach. Today we headed to the Gold Coast, about an hour drive south of Brisbane. 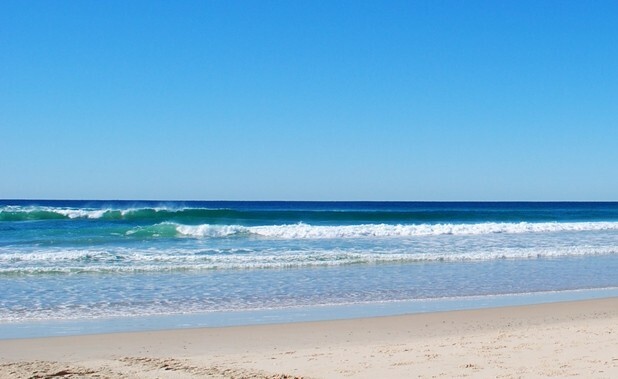 The Gold Coast is actually an entire metropolitan area; however, the name is most often associated with its beautiful beaches, also nicknamed Surfer’s Paradise. We had an entire day to relax on the beach. A few of us surfed, some went on runs along the coast, and many of us just lounged around and swam for a bit. Today was also our chaperone Fran’s last day with us on the trip, so at the end of the day, we all went out for a farewell dinner at a local English pub/restaurant.